Once in a while, often following a major iOS update, you hear complaints about iCloud asking for sign in. Again. And again. And again. And again. And again. And—you get the idea. There’s probably a very technical reason for why iCloud panics and goes into a hyper-vigilant state but let’s just agree to call it super-annoying. Here’s how you can try to fix the problem, and cut down on the number of dialog boxes in your life. 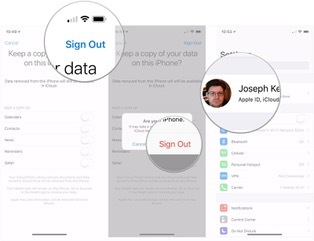 If you want to stop the incessent nagging to enter your iCloud password, try signing out of iCloud, power cycling your device, then signing back into iCloud. Here’s how to do that. 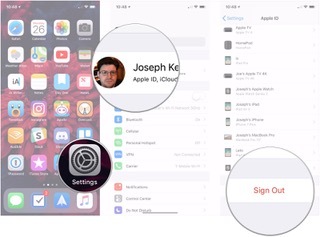 Open Settings on your iPhone and iPad. Tap Sign Out of iCloud. 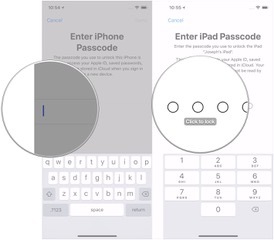 Enter your password to disable Find My iPhone on your iPhone or iPad. 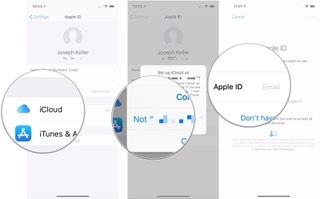 Tap Not [your name or email address] if you use a separate Apple IDs for iCloud and iTunes/the App Store and you didn’t sign out of the latter. 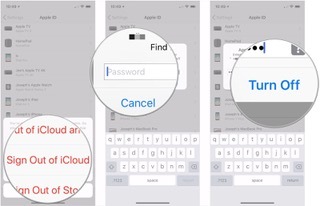 Enter your iCloud Apple ID and password. Signing into iCloud could take a couple of minutes. Enter the passcode of your current device. Enter the passcode for the requested device to complete the setup process. Need any more help dealing with continual iCloud sign-in requests? Have you found another way to deal with the problem? Let us know below in the comments! 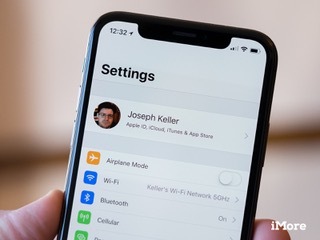 Updated March 2018: Updated steps for iOS 11. If you don’t have a macOS Server installation and have multiple macs to upgrade, it can be a bandwidth-sucking chore. 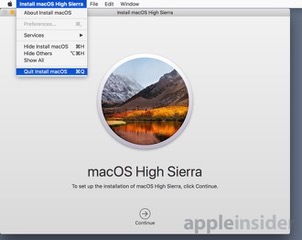 Instead, there’s a way to download a full install of the latest version of High Sierra and make install media using the Terminal —AppleInsider shows you how. If you only manage one Mac, you really don’t need to do this, unless you want a local copy on hand form some reason. If you still want to get started, download macOS from the Mac App Store. The installer will launch automatically after download. Quit the installer without installing High Sierra. After downloading the installer, mount the volume you want to use to make the bootable installer. Your best bet is something fast, like an external SSD, or fast flash drive —the speed of your installs will vary greatly based on the speed of your media on both ends of the install. For the purposes of this tip, in the Finder name the external drive macinstall. In the Utilities folder, open the Terminal. sudo /Applications/Install macOS High Sierra.app/Contents/Resources/createinstallmedia—volume /Volumes/macinstall and hit Return. The Terminal will request your administrator password, so enter it to validate and hit Return. Confirm the external volume erase, rename, and copy, by hitting Y and hit Return when prompted. When the Terminal informs you that the process is done, you should have bootable media which can be used on any compatible Mac. This works with nearly all media —but we’ve found that some cheap USB 3.0 flash drives won’t boot, and there is no solution other than using a different drive. If you do have a macOS Server installation, you can cache upgrade files on the server to only download them once. How to use macOS Server to do that is a tip for another day.